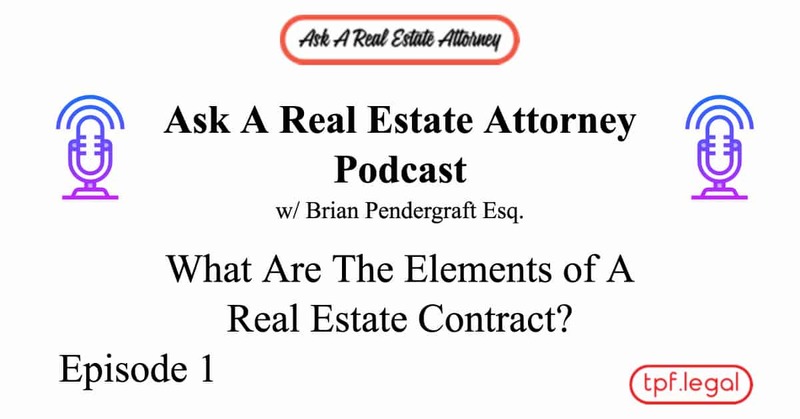 What Are The Elements of A Real Estate Contract? 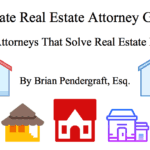 - Ask A Real Estate Attorney Episode 1. 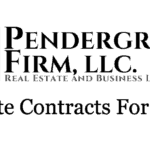 What Are The Elements of A Real Estate Contract? 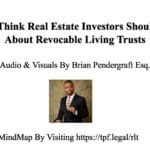 Most States have a Statute of Frauds that require real estate purchase and sale agreements to be in writing to be binding. 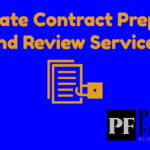 Here are the elements of a real estate contract. Disclaimer! This is legal information, not legal advice, for legal advice contact a licensed attorney in your jurisdiction. Real Estate contracts must contain an offer. I’ll buy your house at $X amount of dollars. The person who is making the offer is called the offeror. Generally, the buyer is the offeror. The offeree can accept the terms of a contract by signing it. If an offeree makes any changes to the contract then it is no longer an offer, it is a counter-offer. Once we have an offer and acceptance we what is called a “meeting of the minds.” Parties are presumed to have understood the contracts that they have signed. It’s wise to seek legal counsel before signing a real estate contract. A party can seek to have a contract voided if a true meeting of the minds did not occur. Such as they only signed because they were threatened by the other party. A contract must clearly identify the parties. When dealing with businesses, they should be signed by an authorized person. The contract must clearly identify the property. 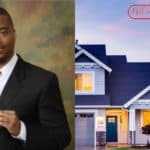 Generally, the address of the property is clear identification. Real estate contracts should contain Federal and State required clauses such as lead paint warnings or disclosure requirements. Consideration is a bargained for exchange. A large majority of the time the consideration is money in exchange for the real estate. However, it does not necessarily have to be money. It can be anything of value, such as my priceless legal services. 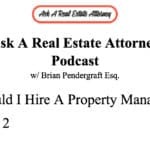 Got a question you want to be considered for the Ask a Real Estate Attorney Podcast? Submit a question by clicking the link below!